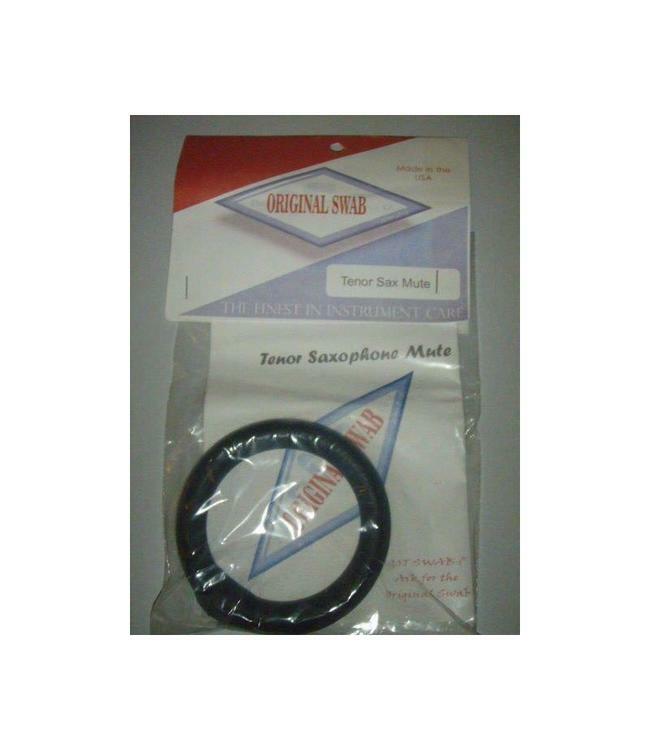 Made by the Original Swab Co - a saxophone mute! Stick one of these down your bell to bring your volume down just a touch, making life a little easier on your neighbors! Also helps with the troublesome "gurgle" on the low notes so often found on horns. Small and easy to store.